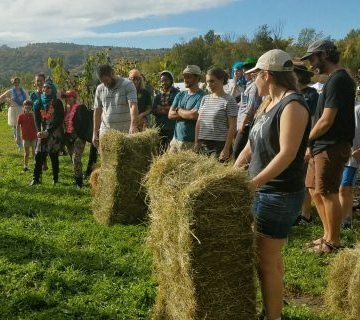 Community Involved in Sustaining Agriculture (CISA) strengthens farms and engages the community to build the local food economy. 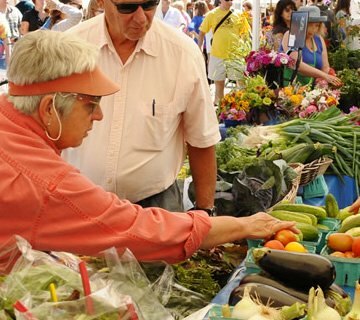 More than 250 farms participate in their programs, and the number of residents who are committed to supporting local agriculture grows every day. 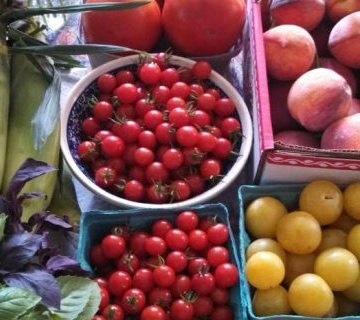 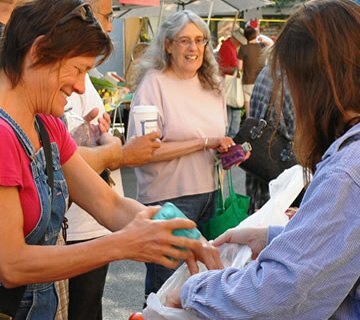 Our Be a Local Hero, Buy Locally Grown® program, the longest-running agricultural buy-local campaign in the country, connects farmers and the community, improving farm business viability and enhancing the quality of life for residents across the region. 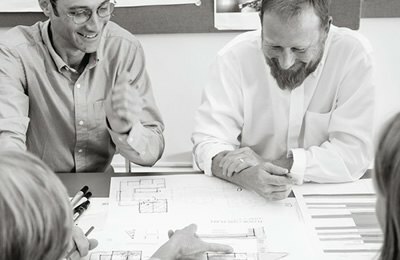 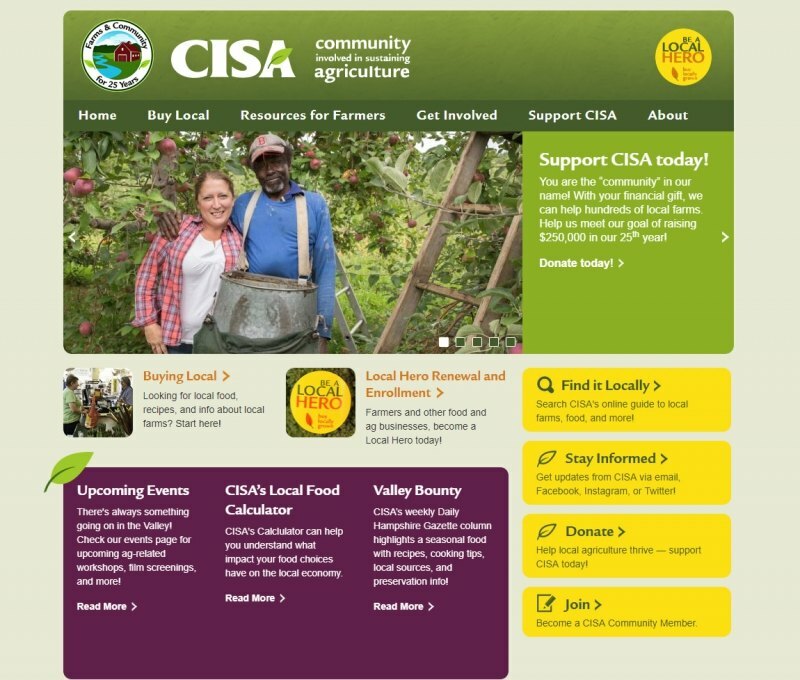 cdeVision was chosen to design and develop their latest website and has continued to help the organization build on-line tools to help residents, farmers and businesses that are committed to supporting local agriculture. 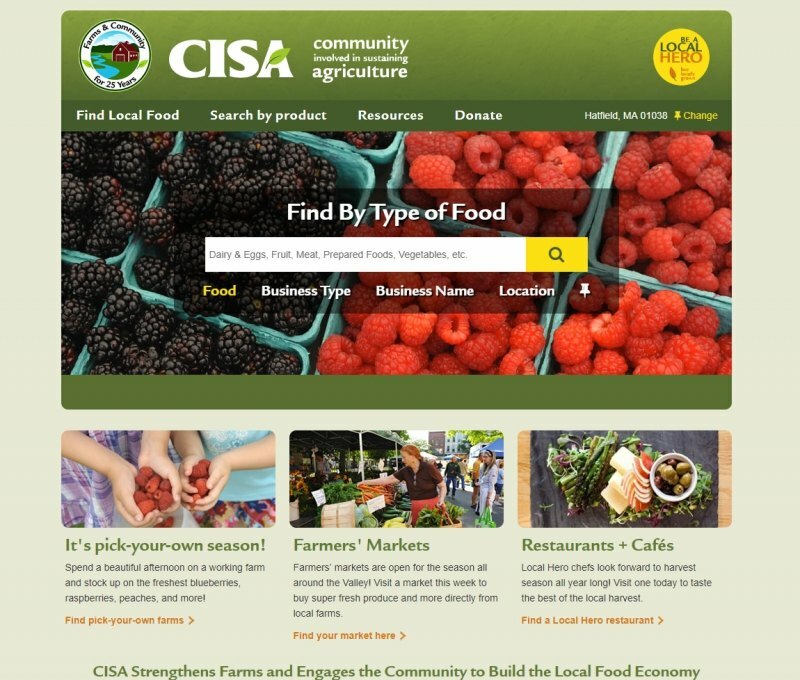 The latest on-line tool created for the organization is the Find it Locally portal of the website that allows users to search CISA’s extensive digital guide to local farms, food, and more.